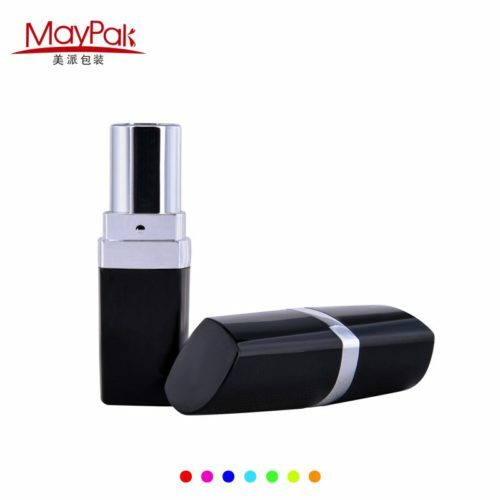 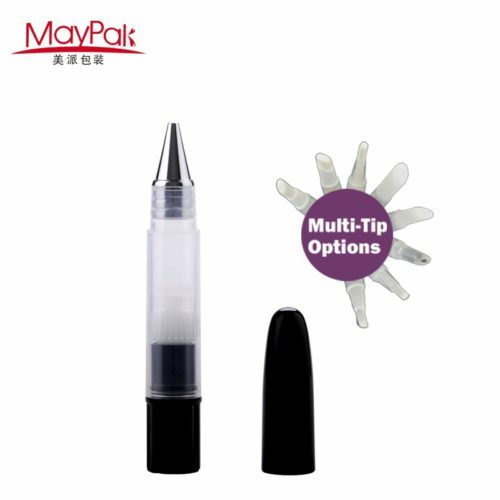 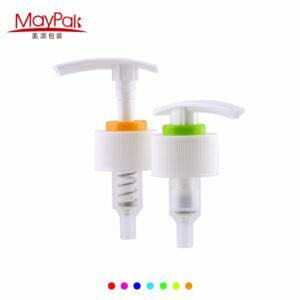 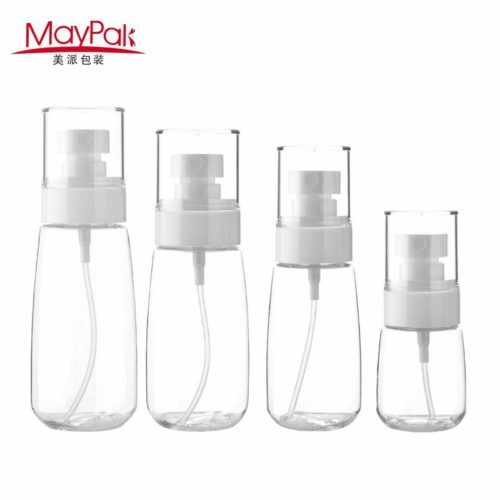 Maypak designs, develops and manufactures plastic and metal dispensers and packages, for the cosmetic, personal care and general merchandise industries. 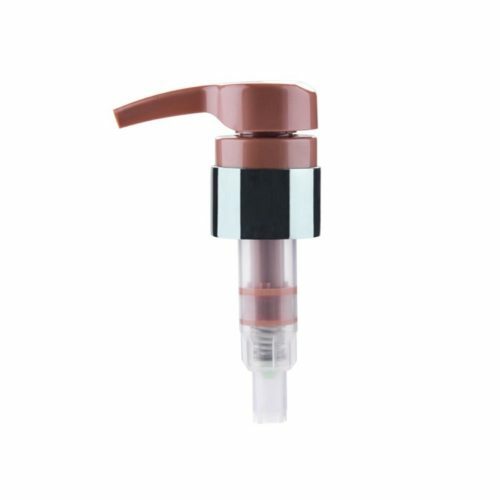 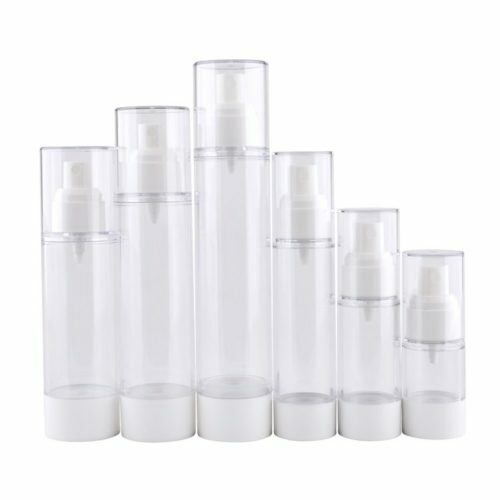 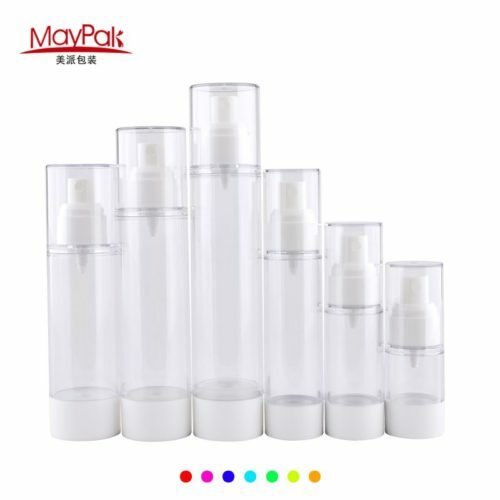 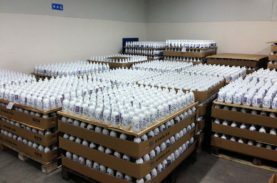 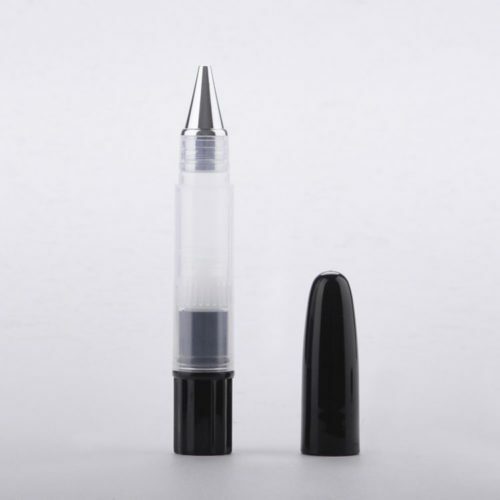 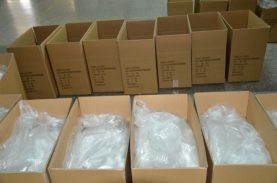 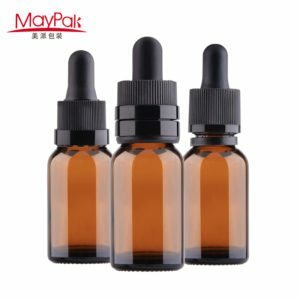 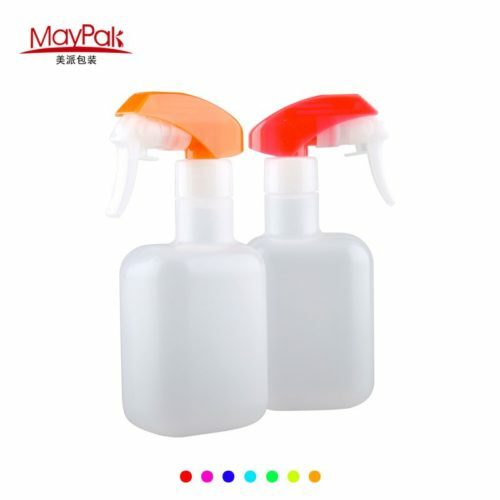 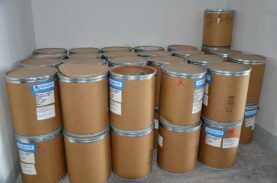 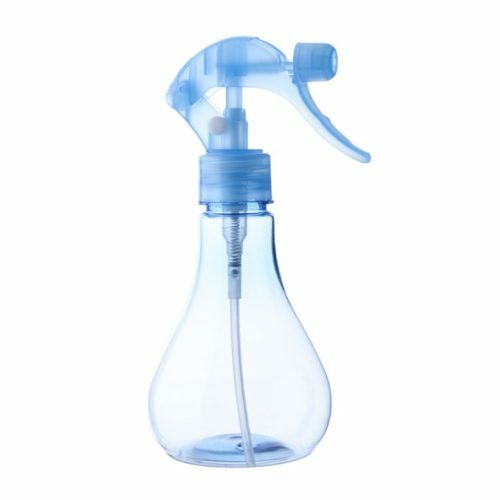 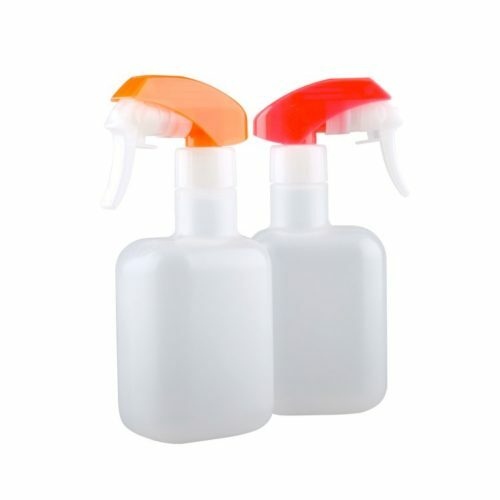 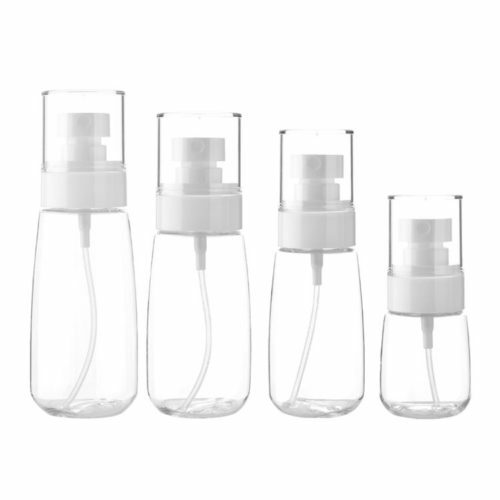 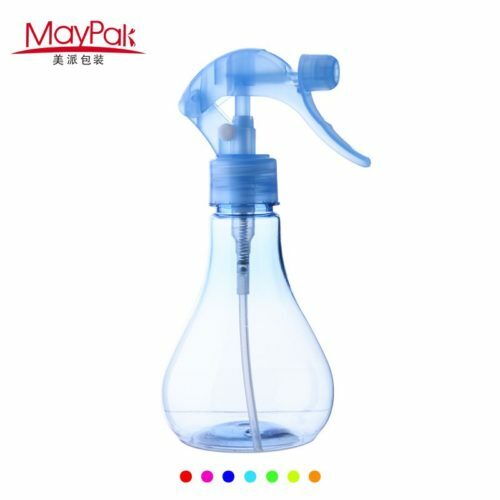 Our packaging products include: Plastic fine mist sprayers, Metal crimp sprayers, Regular and mini trigger sprayers, Lotion and treatment pumps, Airless dispensing containers, Glass and plastic bottles, as well as Plastic tubes. 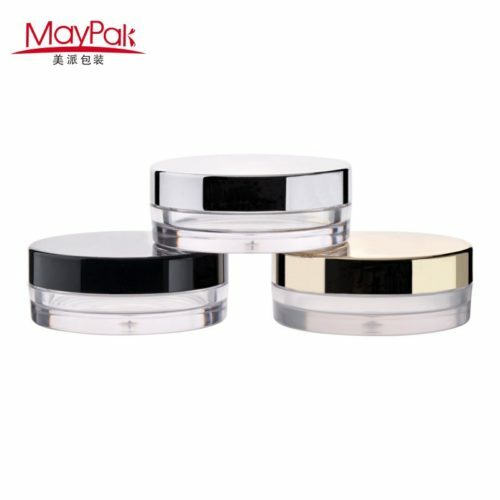 Maypak can design and produce moulds for dispensing containers and closures, with customized shapes, sizes, colors, and decoration. 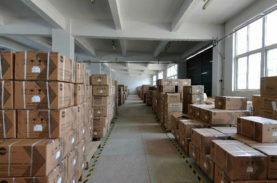 Our innovativr design and engineering departments, can develop new items quickly and at resonable cost. 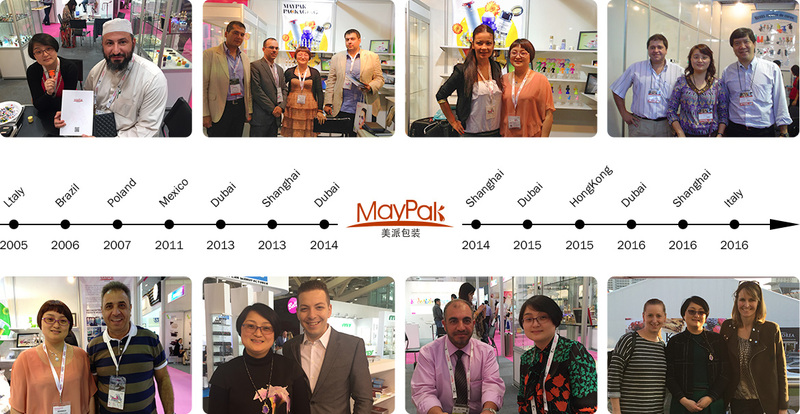 With more than ten (10) years experience in the packaging industry, Maypak has always focused on customer service and quality products for the world-wide markets. 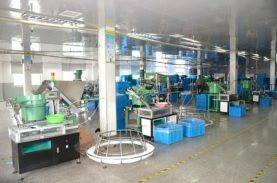 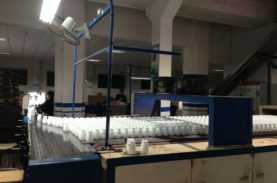 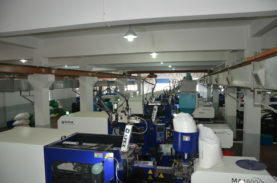 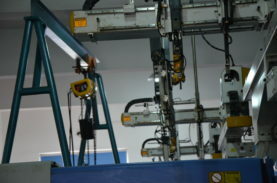 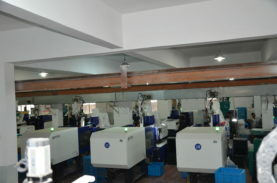 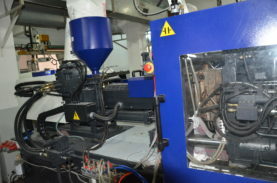 Our company has advanced equipments and skilled and professional technical personnel to ensure the quality of products.Our company has been a leader of this area. 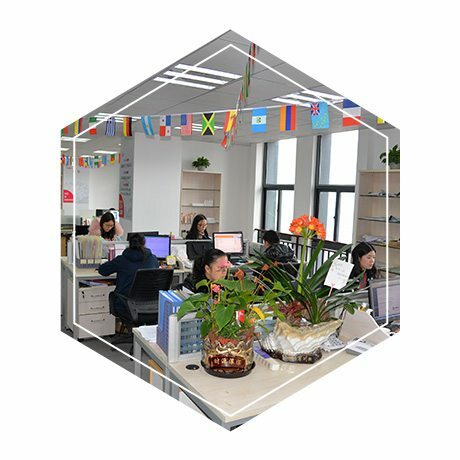 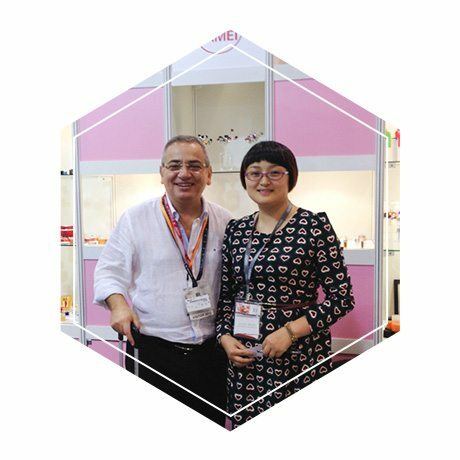 After many years experience of exploring and manufacturing,our company has created a special management way from product R&D,mould design and fabrication to product into the market. 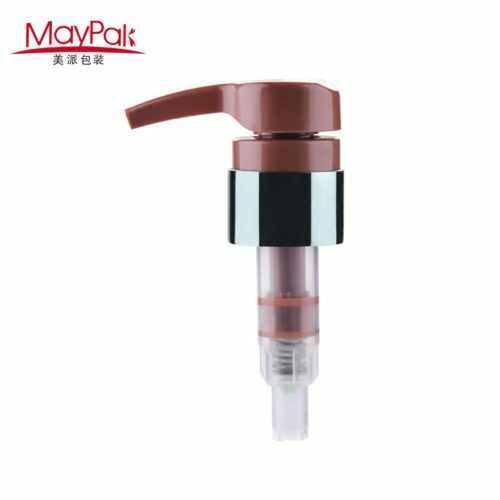 According to supply and demand of the market,we continue to develop varied specifications,different technologys and innovative designs to satisfy the diverse requirements of customers. 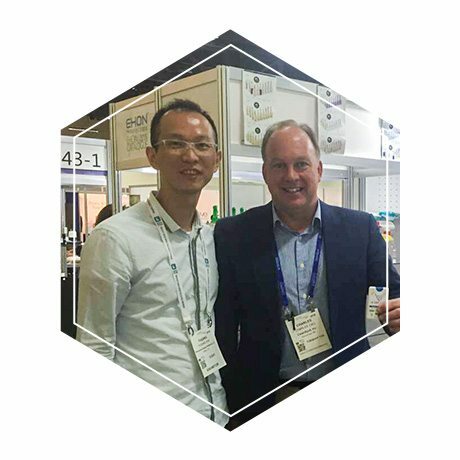 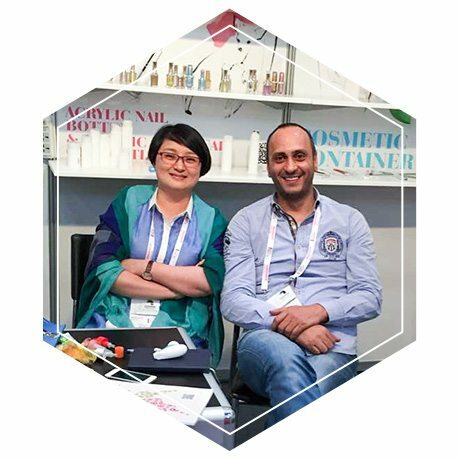 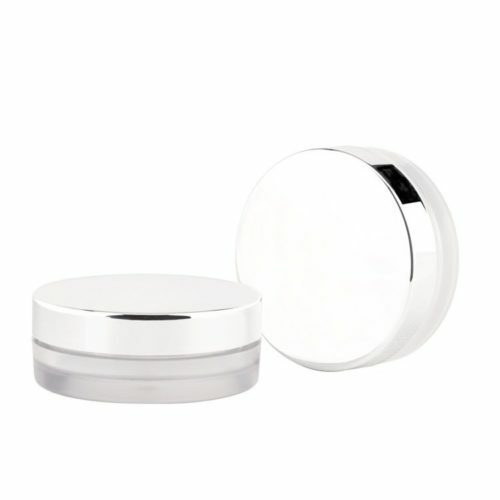 We have excellent cosmetic technical resources, depending on the success of customer value for the enterprise, constantly practice and redefine the industry standard, cosmetic packaging solutions to become a professional safety. 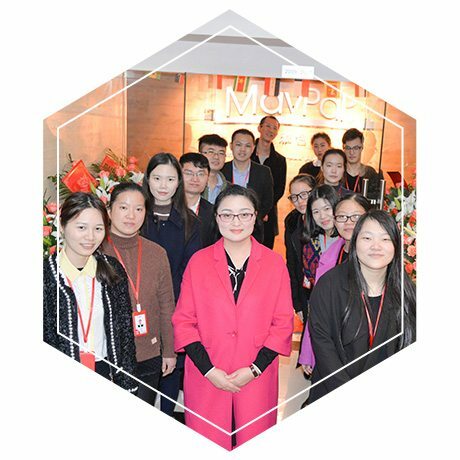 “SUCCESS COMES FROM THE HEART” is our cultural core, all the staff-consisting of providing clients with competitive products and quality service. 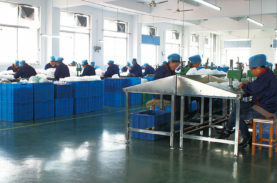 Quality certification is the passport for compamy globalization and also the start point for company management. 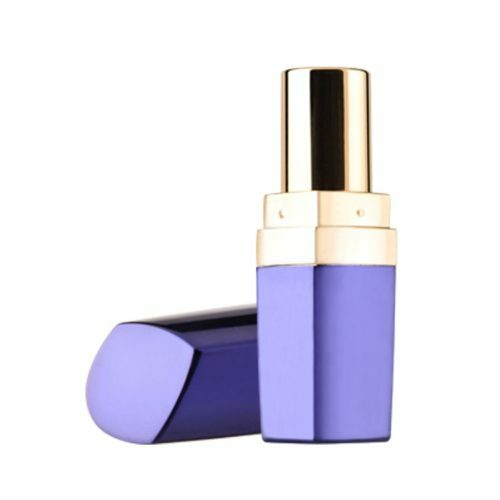 Excellent cosmetic packaging could display custimers’ brand largely.We takes this concept as a benchmark,constantly developing the latest and fashionable packings which meet the market and customers’ need.